I am glad to say that this book is a companion to the linguistic science prepared for the use of the postgraduate students of the linguistic science in Indian universities. To ensure a better inter-relationship and sequence of the various linguistic concepts and hypotheses, the chapters in the present revised edition have been more systematically reorganised. And, I’m sure, the readers would find the book more useful, relevant to enhance their understanding of the linguistic science. Because many users of the earlier editions welcomed the Parts dealing with the controversial study of the linguistic science, the same have been retained with a slight reordering of the subsequent chapters of the third edition. 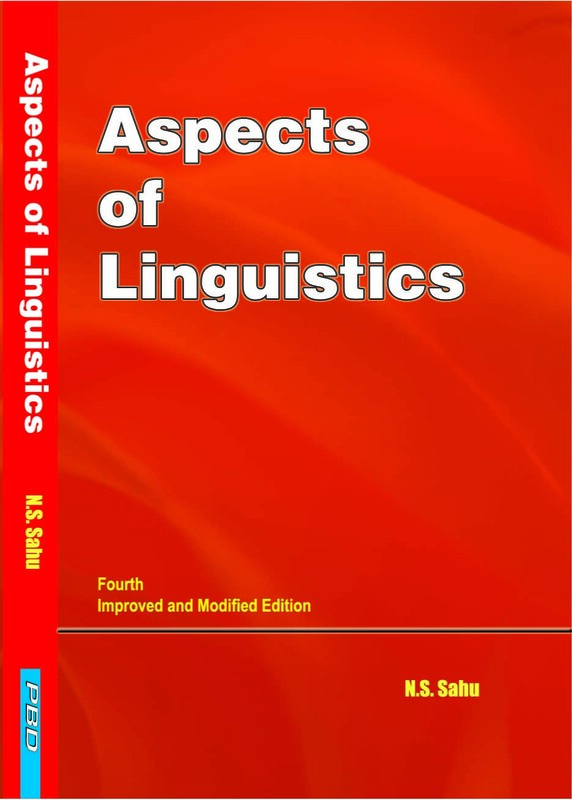 As the science of linguistics has completely revamped our notion of the English language, this revised edition shall acquaint its readers with the problems at all levels of language : phonology, morphology, lexicon, semantics (or semiology) syntax and language as a whole. These problems are, of course, common to all of the world linguistics, but the individual approaches made and treatments given to the various themes in the studies would perhaps be more inviting to the readers. Over the past several years, linguistics has especially been occupied with questions of syntax and semantics. That is, linguistics explains these facts in different ways. As post-structuralism develops and explains from the late 1960s on, “deconstruction” appears to occupy an ever more distinctive place within this general movement. As a “mode” of textual theory and analysis, “deconstruction” subverts almost everything in the tradition, throwing to wind received ideas of the sign and language, the text the context, the author, the reader, the function of history, the work of interpretation and the forms of critical writing. By the middle of 1970s, “semiotics” became a global discipline, a new megascience to encompass not only the fine arts but social sciences and several areas of the natural and physical sciences. As “Hermeneutics”, already cast as a minor branch of biblical studies, expanded its scope, and reached out to take in all manners and means of interpretative activity and theory. At certain point, “Hermeneutics” shares common interest and goals with semiotics, whereas semiotics remains structuralist at heart. It is not certain if hermeneutics preserves its methodological ties with “phenomenology”. That is, “semiotics” encompasses “hermeneutics” or vice-versa. And, in any case “deconstruction” could be absorbed by either or both of these transdisciplines. In chapter on “Semiology, Hermmeneutics, and Deconstruction”, I have attempted to highlight the relevance of these concepts as well. 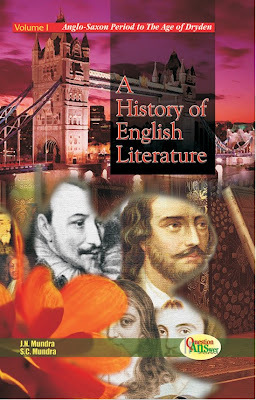 Besides these, the reader will also find references to the work of many well-known linguists from other countries-an evidence to the significance of the exchange of ideas and to close affinities among various schools of science. And, despite innumerable inadequacies I’m quite optimistic to say that the book will surely help its reader to achieve his objectives. From the PREFACE by the author.